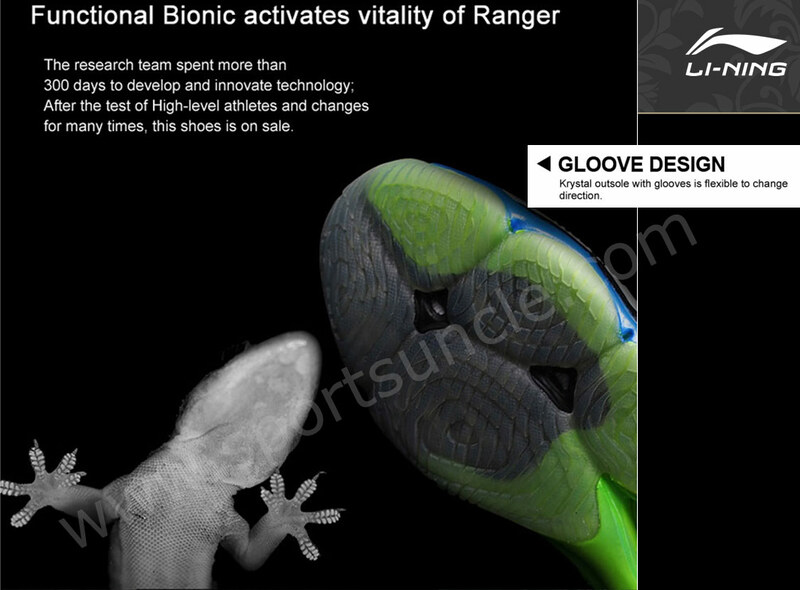 Research Team spent more than 300 days to Develop and innovate this Gloove technology. After the test on high-level athletes and changes many times, this shoes is now on Sale on Sportsuncle. After Lining Cloud Shoes, more advanced and Professional Badminton shoes are here. 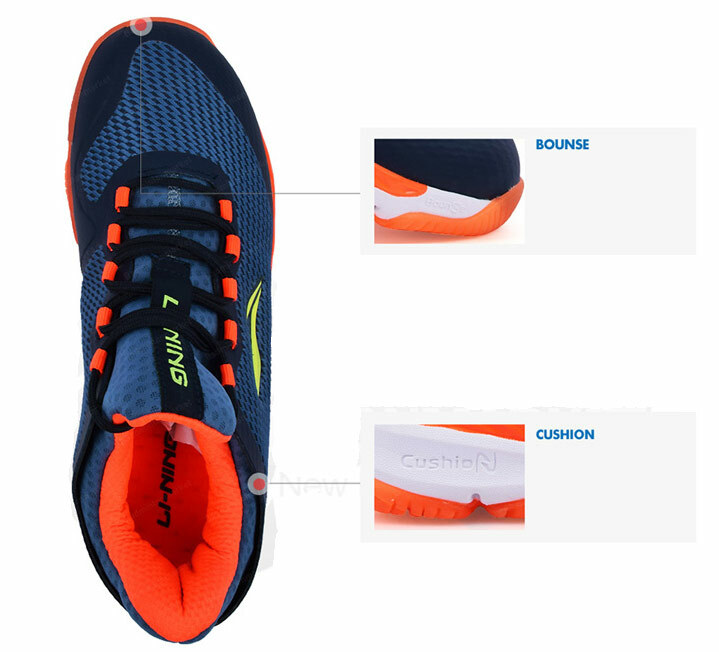 GLOOVES DESIGN - Krystal outsole with glooves is flexible to change Direction. 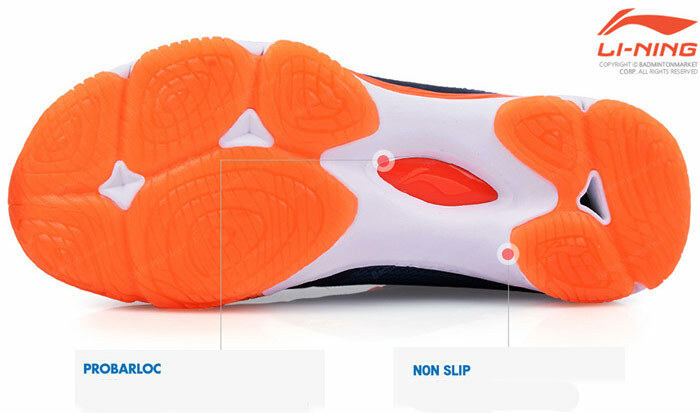 The outsole is developed by the professional team, using the concept of the chameleon's toes, makes shoes have a good quality of grip. 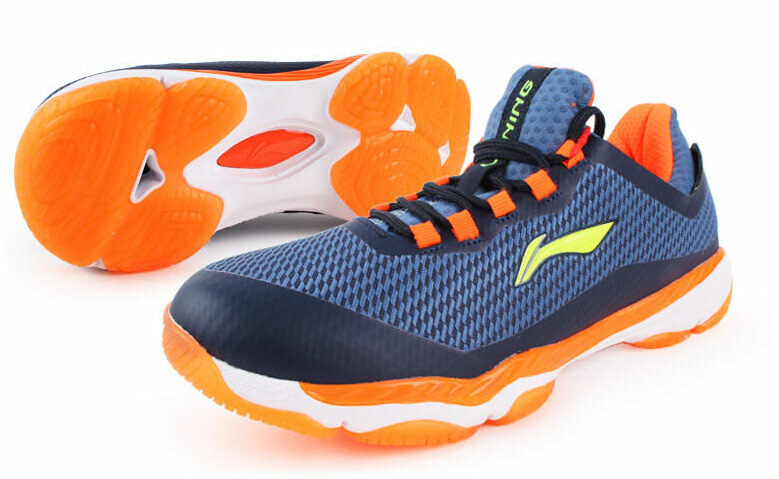 MAXIMUM COMFORT - Li-Ning Cushion unit in the heel delivers responsive, lightweight cushioning. More details External heel clip is efficiently shaped to secure the heel Flexible support in the midfoot provides lightweight stability Full bootie construction wraps your foot for a snug fit Kurim material on the upper allows for elasticity and flexibility.